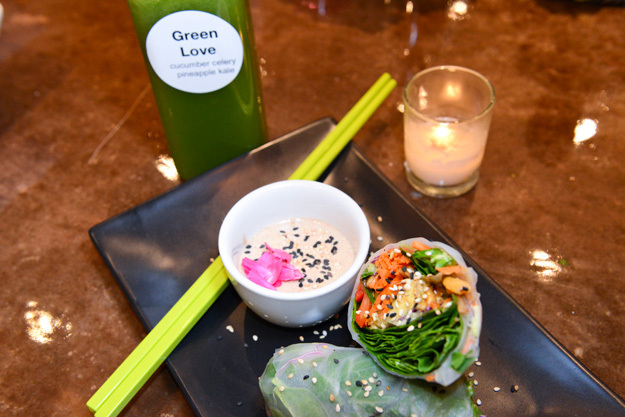 Pure Food and Juice, located inside The Philosophy Tree gym in Tulsa, provides the first tier of the business’s three-tier vision: health, exercise and recovery. Owner Cynthia Beavers is as passionate about her raw foods, juices and smoothies as she is about educating the public about the myriad of health benefits that they can provide. Inside her cafe, customers can sit down for a served meal or pick up prepared meals to-go. 606 S. Elgin Ave., Tulsa.